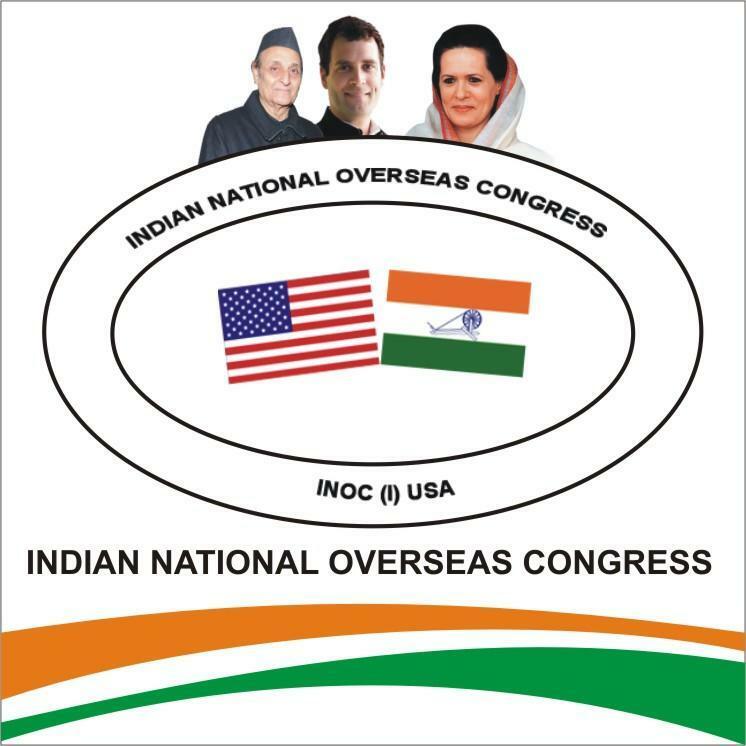 The Indian Overseas Congress strongly condemns the attack against the Chairman of IOC and Scientist Shri Sam Pitroda by Shri Narender Modi, BJP President Amit Shah, Arun Jaitley, Senior BJP Leaders and Overseas BJP. 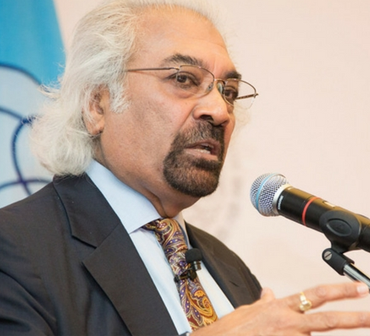 Sam Pitroda had rightly asked the question on the issue on Balakot attack as the majority of the foreign media, including reputed newspaper like New York Times has disputed the success in eliminating the terrorists as claimed by the Modi Government. Sam Pitroda has clearly said he appreciates the valour of our Armed Forces, especially the Air Force but as a citizen, he would like to know the facts on this issue. This was his personal view.